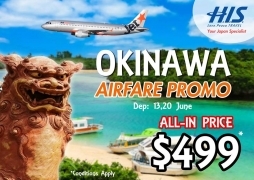 Cheap Air Tickets Deals | Fly off to Okinawa with Jetstar direct-flight at just $499*! 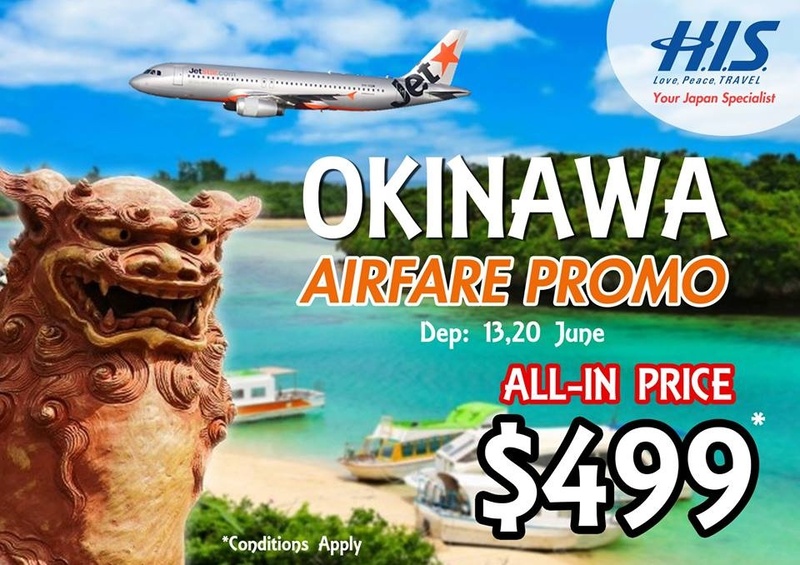 Fly off to Okinawa with Jetstar direct-flight at just $499*! Looking for somewhere to go during the upcoming June holidays? Fly off to Okinawa with Jetstar direct-flight at just $499*, all inclusive! Whether you’re looking for an expedition into the jungle, a place to laze on the beach, or appreciation of unique vegetation and geological formations, Okinawa is worth a trip.